Our most economical rollers are improved for longer-lasting wear, and available in half-round or full-round. Note that our 6" (13cm) diameter roller is 38" (97cm) long. That extra length is great for those with longer torsos! Full-round: Soft, 4" x 36" (10cm x 91cm) - our original softest material! Looking for a different firmness level? 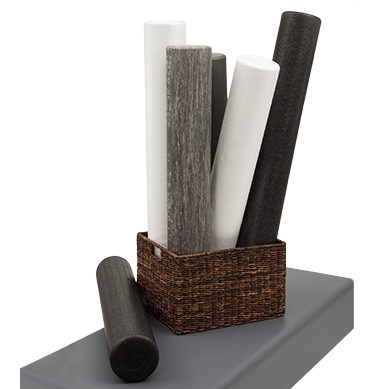 For an extra-firm roller, try our Black Roller. Or for medium firmness, see our premium Magic Roller®. 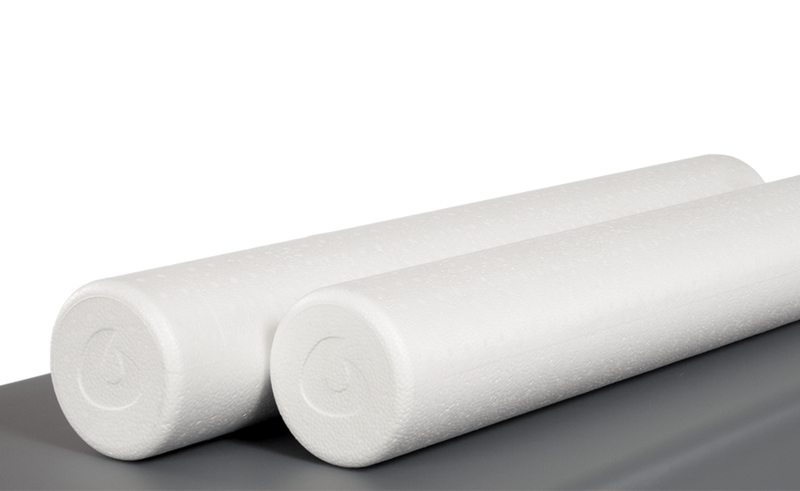 Want even softer - our premium Softie Roller is for you! Our Magic Roller is a high-performance, professional roller.